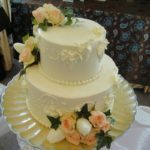 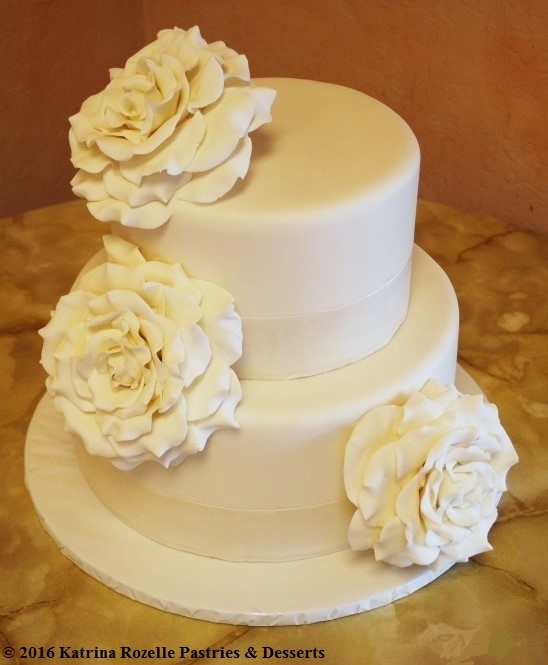 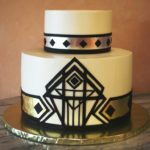 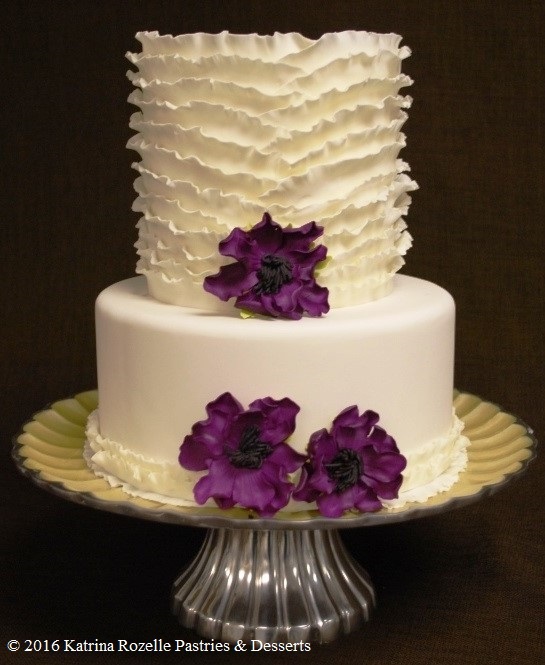 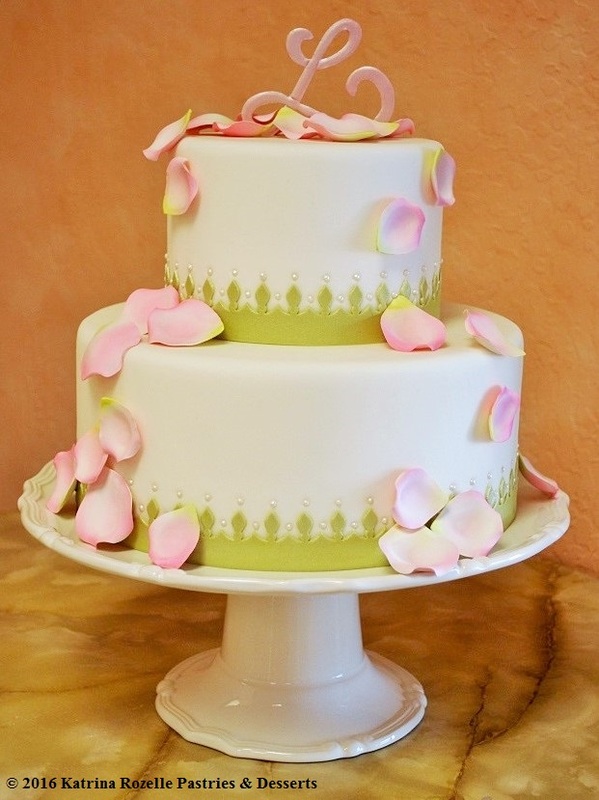 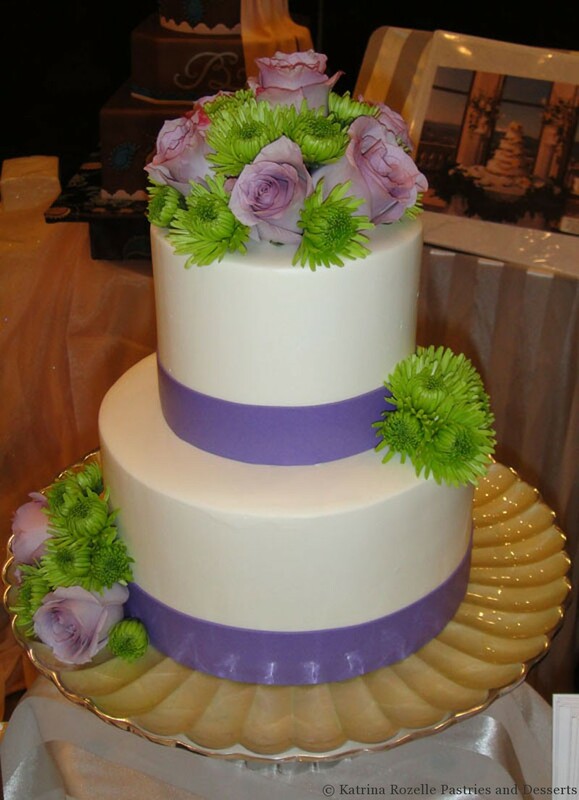 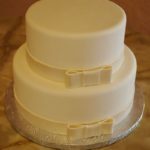 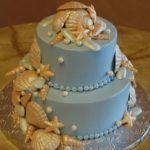 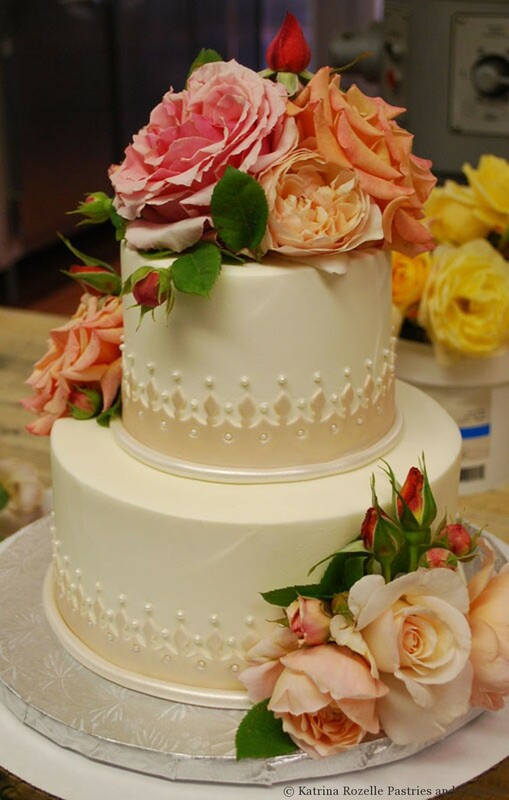 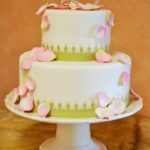 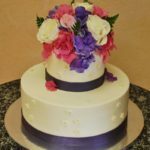 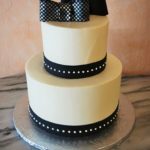 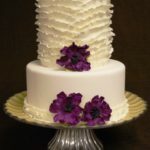 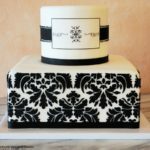 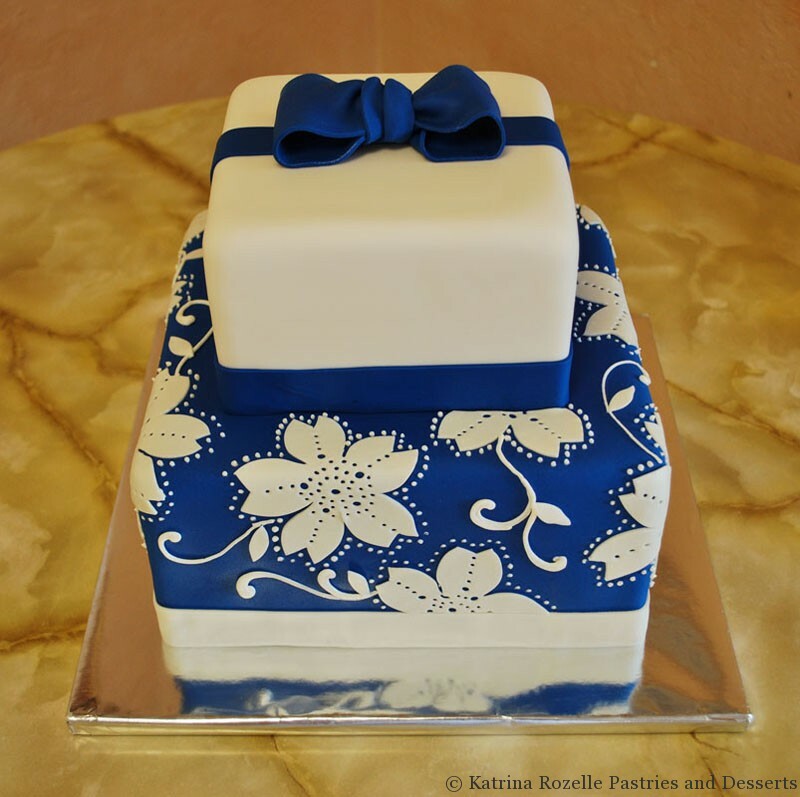 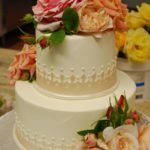 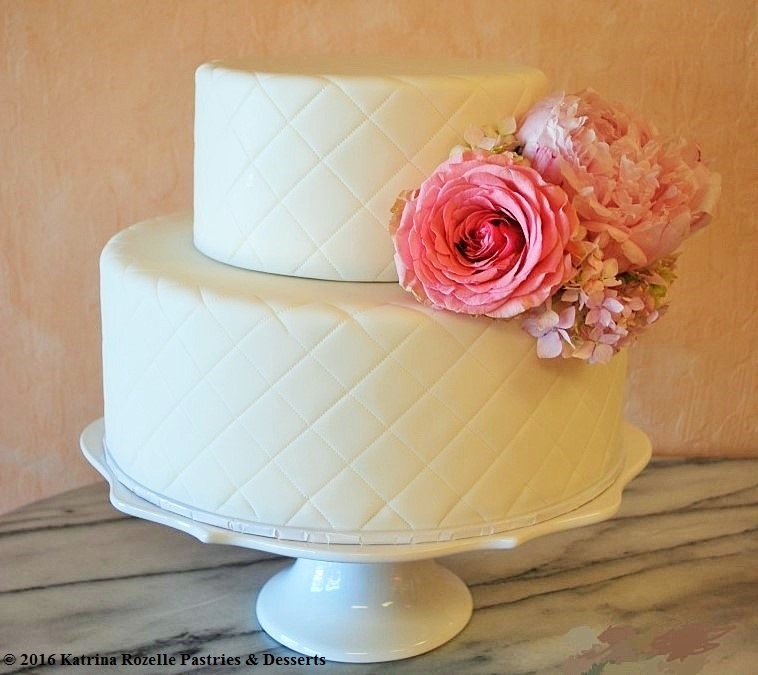 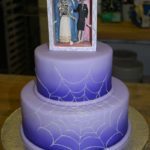 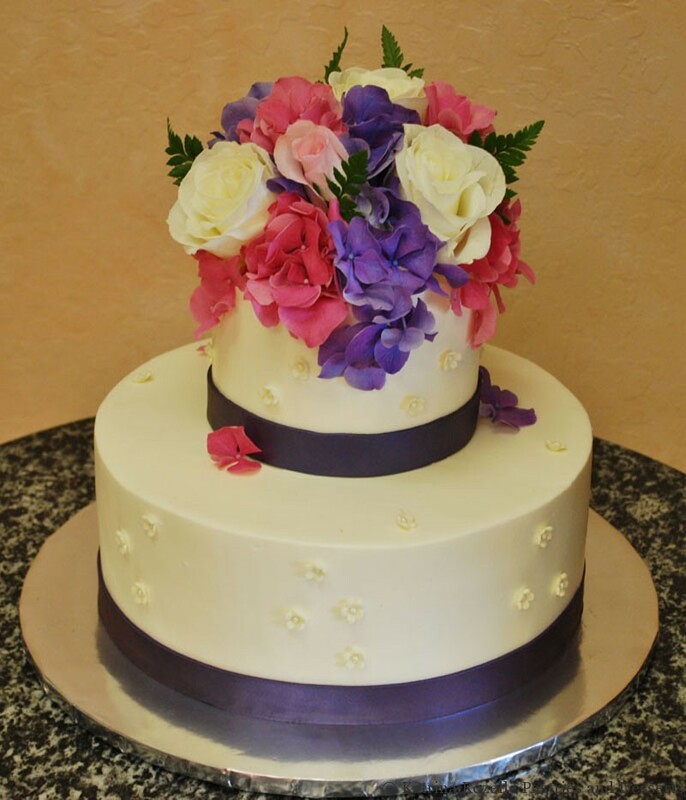 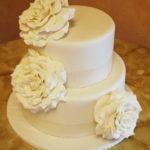 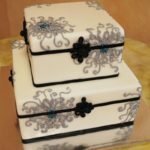 Being a practical girl herself, Katrina is delighted to showcase a new trend in smaller wedding cakes. 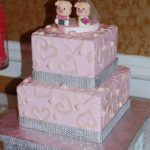 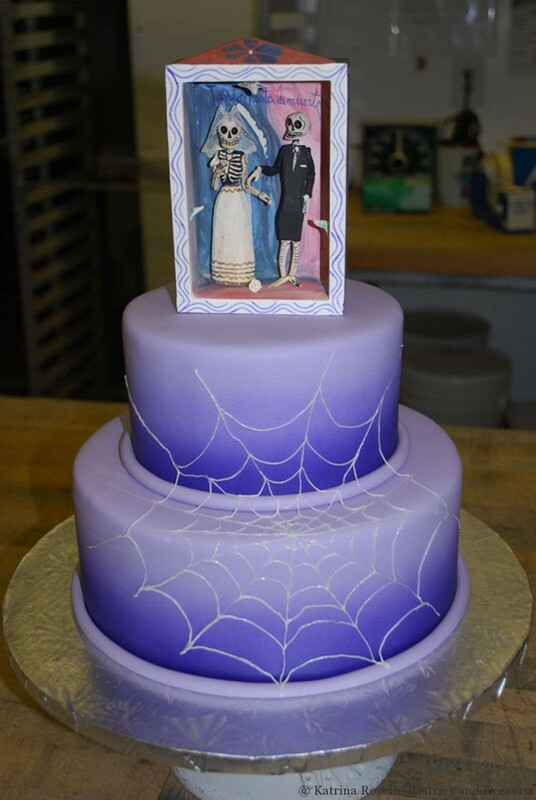 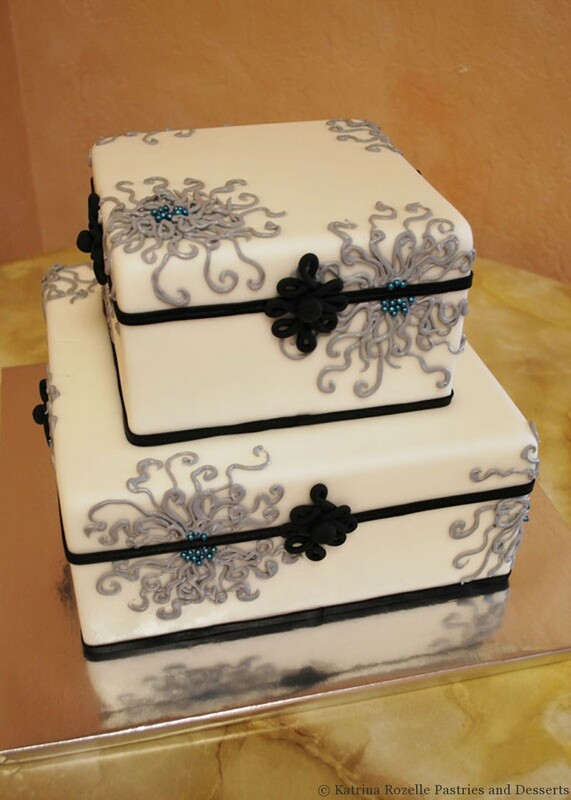 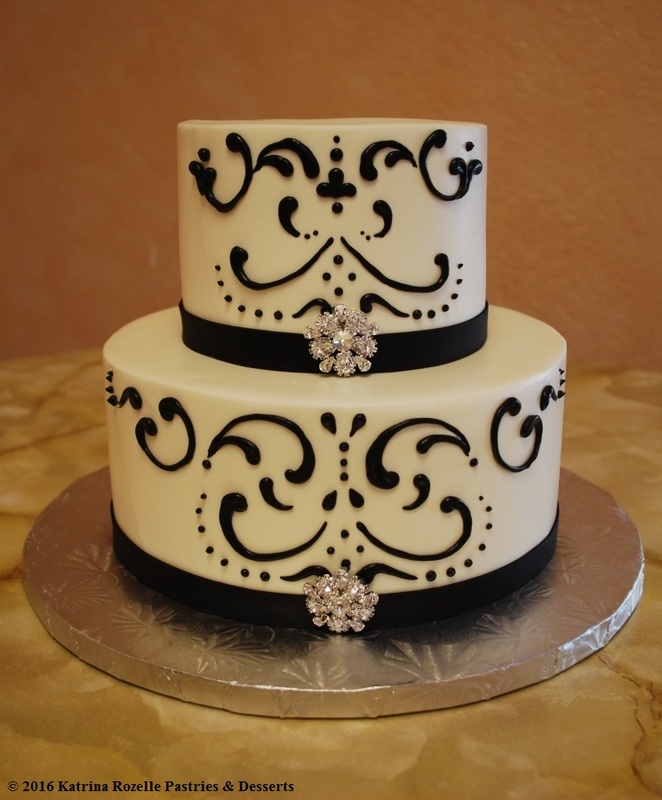 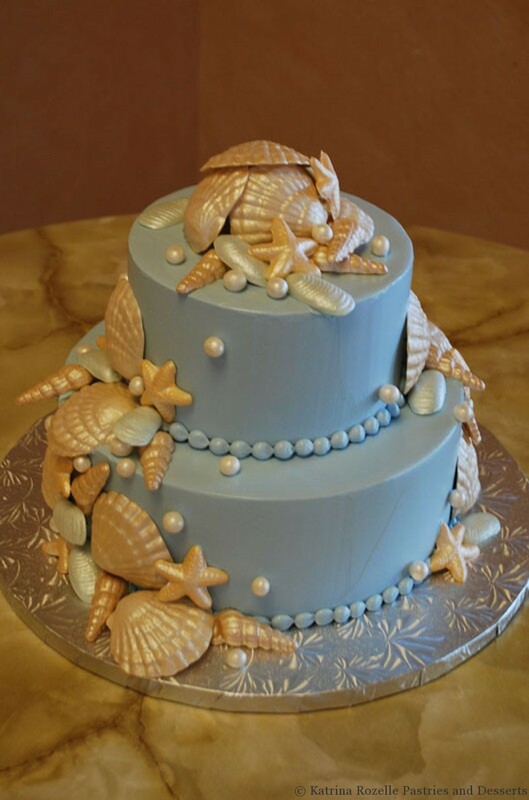 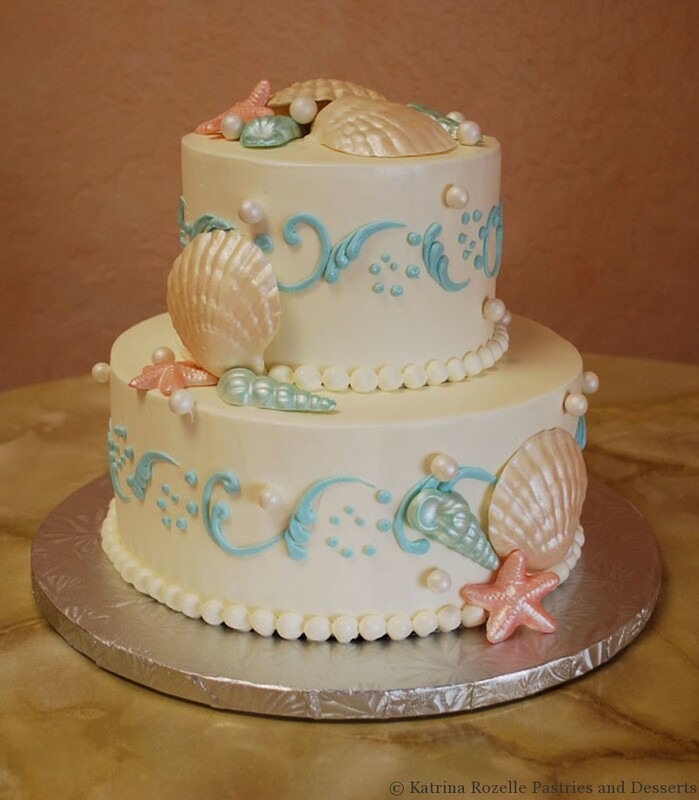 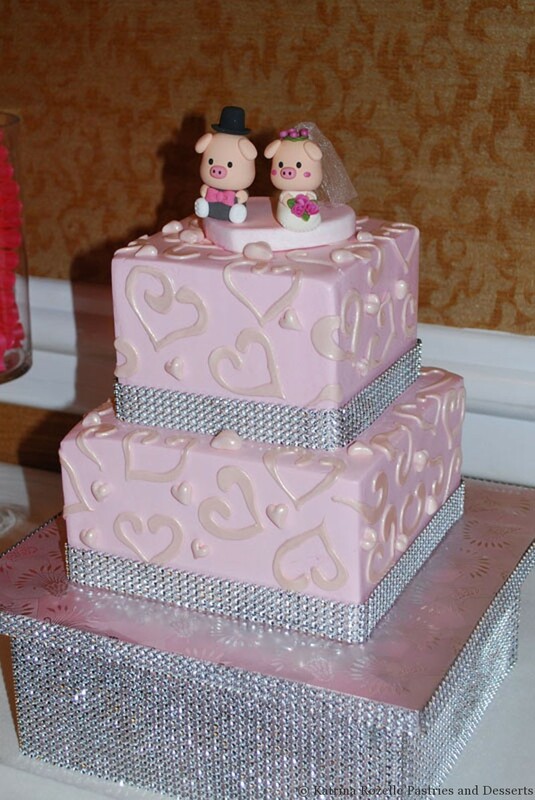 Nicknamed “Cuties”, these cakes are a reflection of smaller and more intimate weddings, which are now more common. 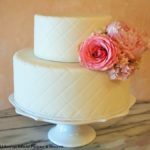 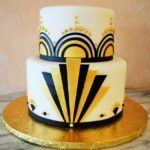 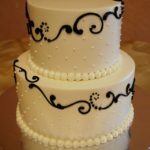 This approach can also be used for larger weddings, either as the centerpiece on a dessert buffet, or in combination with less expensive sheet cakes. 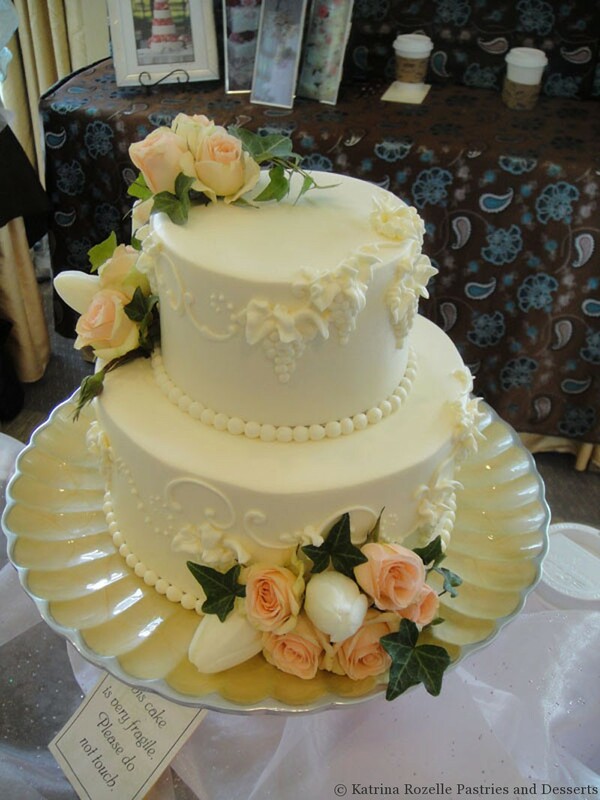 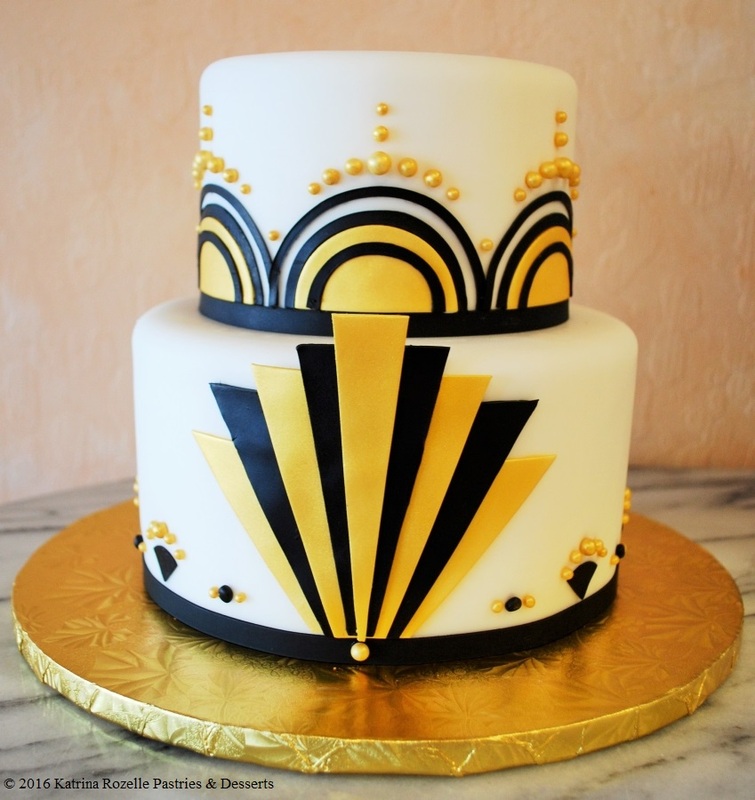 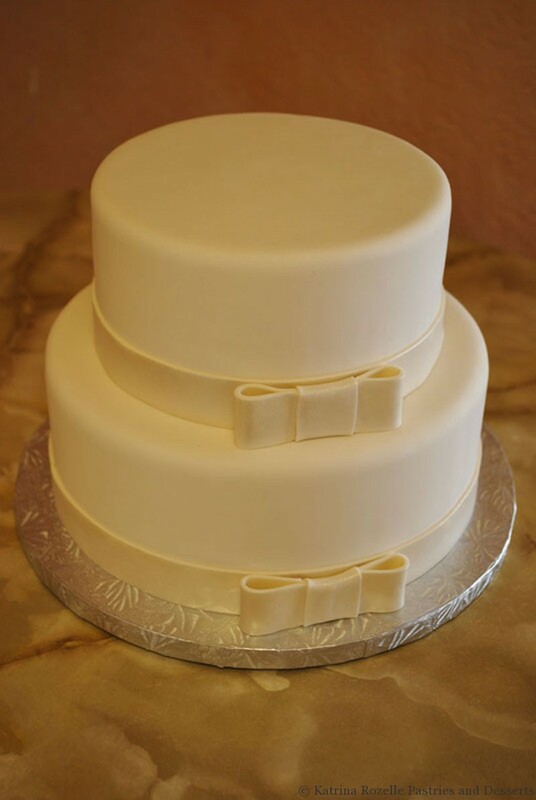 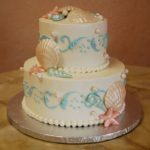 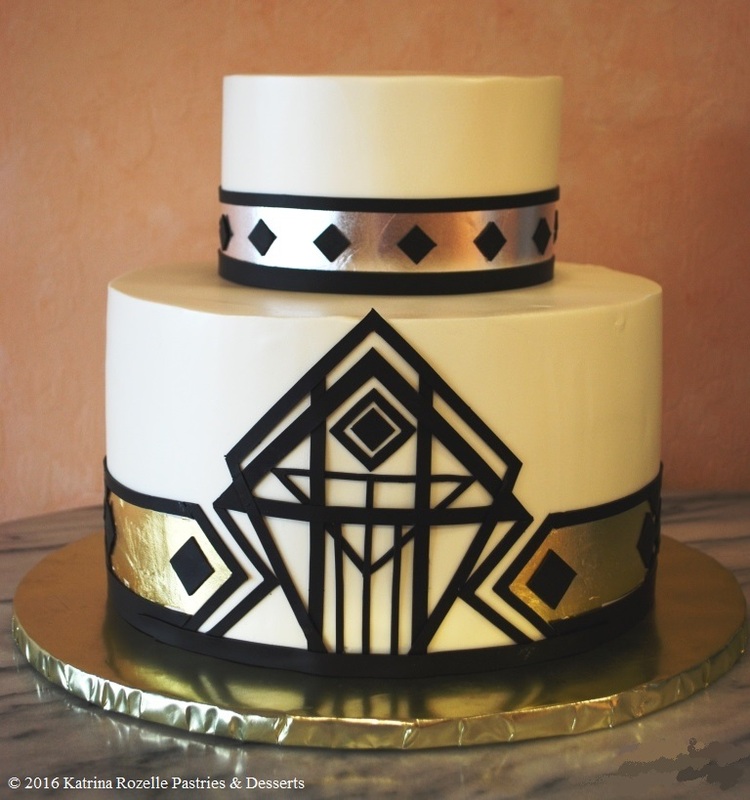 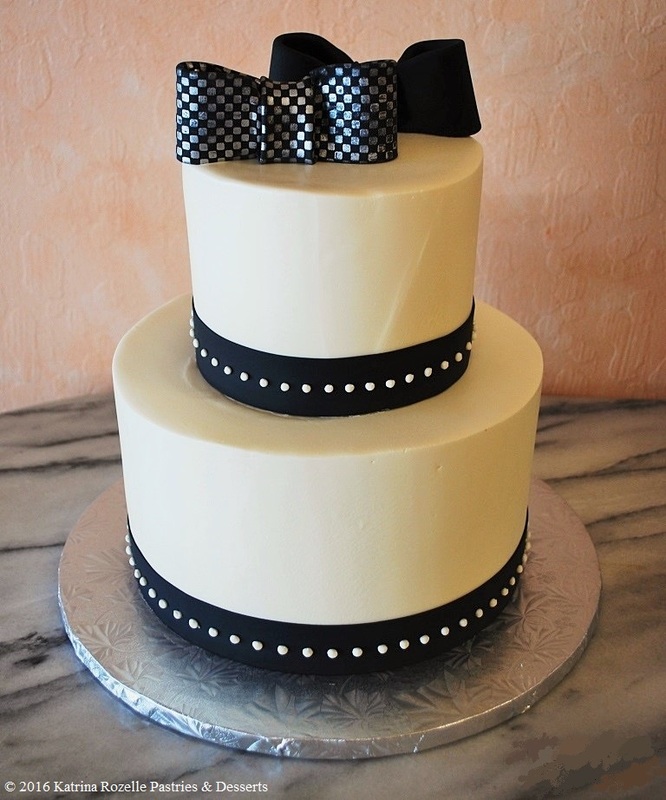 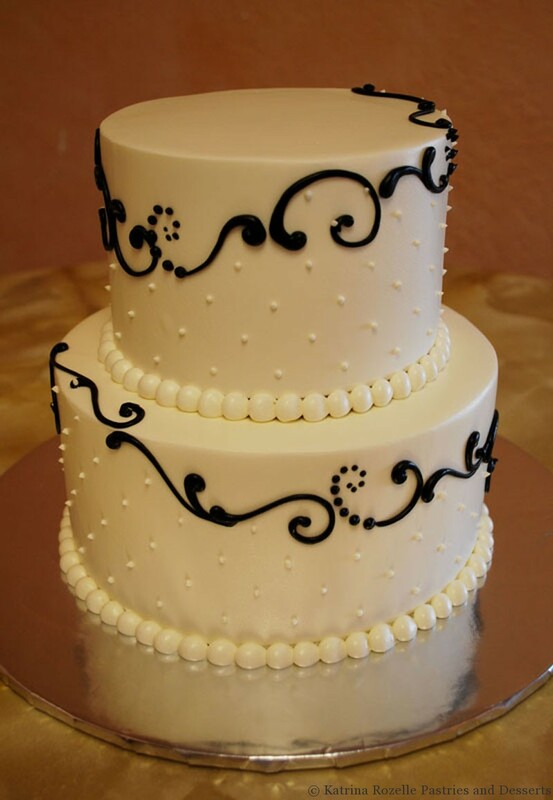 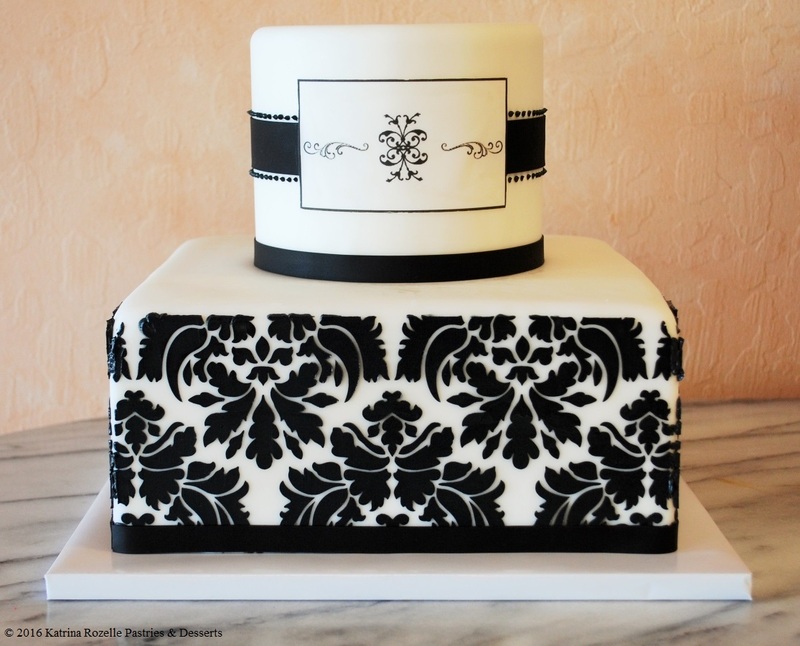 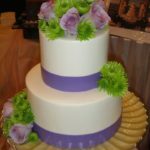 As you can see, they have all the style of larger wedding cakes, and they’re just, well, extremely cute!